We connect those who want to help with those who need it most. 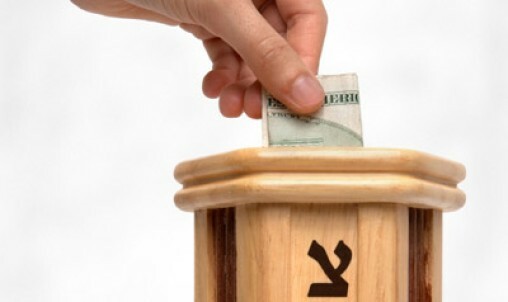 Help support Jews in our community, Israel, and around the world by donating to our annual community campaign. With your donation, countless lives are saved, cared for, reached out to, and rebuilt. We work with America's Car Donation Center, a reputable car donation processor who will make all the arrangements and pick up your car at no cost to you. Feel great knowing that your car donation can help make a difference! Honor, memorialize, wish a speedy recovery, or congratulate friends, family and loved ones for a special occasion. Tributes of $18 and more will be acknowledged with a card and published in the Chronicle. Every family and financial situation is unique. A Jewish Community Foundation planning professional is ready to help you start the conversation, understand your choices, and find the right philanthropic path for you. Make Your Gift to the 2019 Annual Community Campaign Fund today. 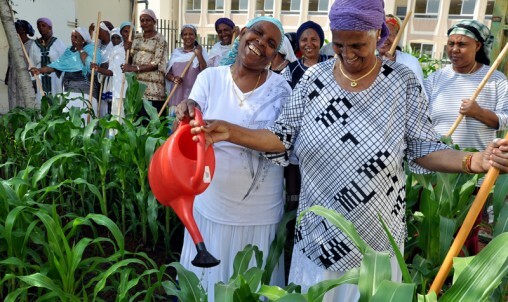 A gift to the 2019 Annual Community Campaign Fund provides unrestricted funds to meet urgent humanitarian and social service, educational & community building needs. These gifts provide our beneficiary agencies, the AJCC, JFCS, Hebrew Academy, and Long Beach Hillel, as well as our overseas partners, JAFI, JDC, and World Ort with critical support and allow us to direct the funds in partnership with those agencies, where the funds are most urgently needed. Thank you for your continued support to our Annual Community Campaign Fund! By making your gift, you help us preserve Jewish life and strengthen Jewish advocacy, while also providing assistance to Jews in need. Your gift to the Annual Community Campaign Fund helps secure the sustainability of our partners, programs, services and facilities. Please consider 2 areas of need: The First area is the repair and maintenance of the aging Alpert JCC building on the Weinberg Jewish Federation Campus. The Second area is for specific projects that enhance our work, such as the Alpert New Leaders Forum program, the Lentzner Fellows program, PJ Library, and Shabbat Meals on Wheels. 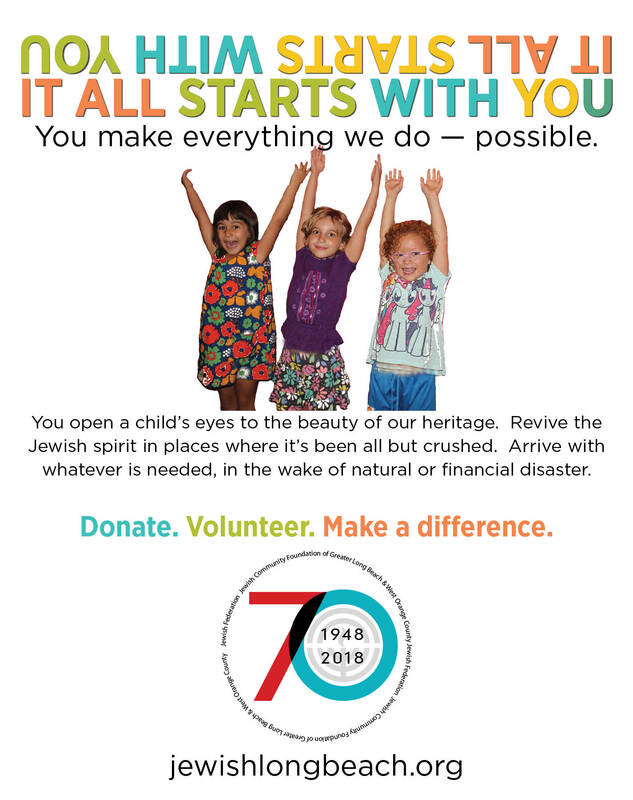 With each gift, Jewish Federation addresses so many causes that are important to our community. Federation's young leaders explain how. When Mikah's mother died, he turned to Jewish Federation for physical and emotional support. You make everything we do - possible.